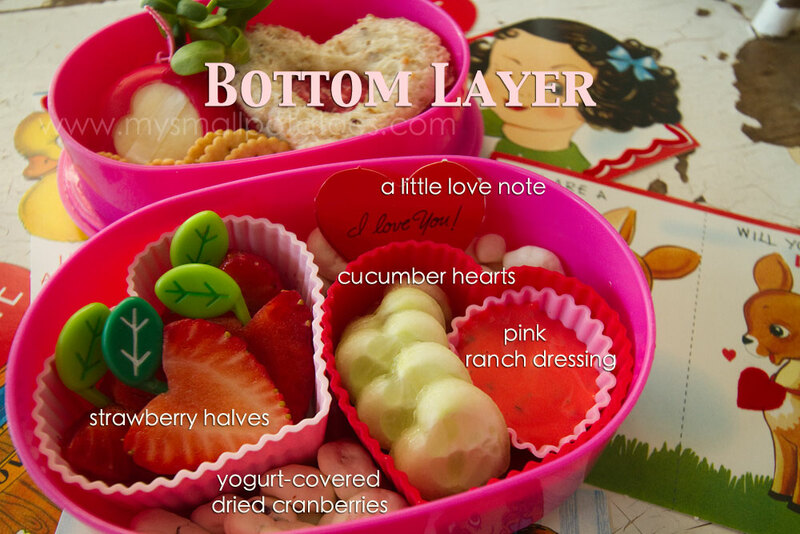 This layer is simply 2 heart-shaped silicon baking cups filled with fruits and veggies, and the outside spaces were filled in with dried cranberries. 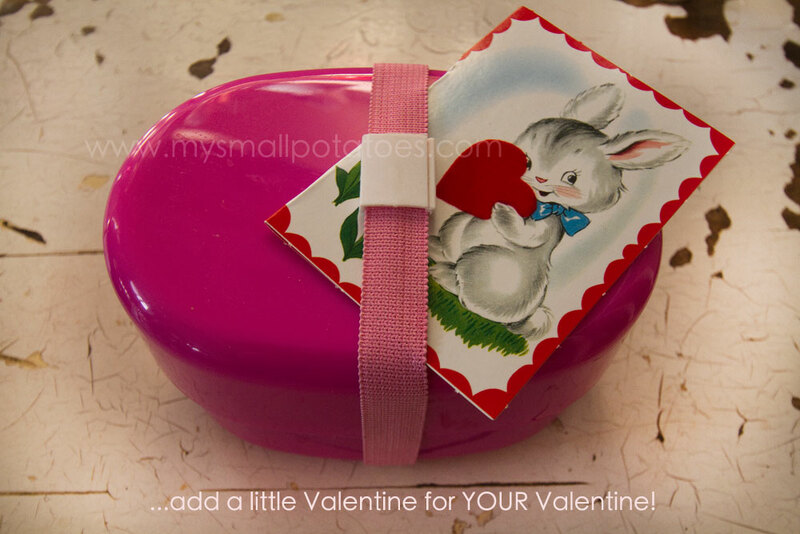 Oh, and don’t forget a little love note! *The leaf picks can be found here. 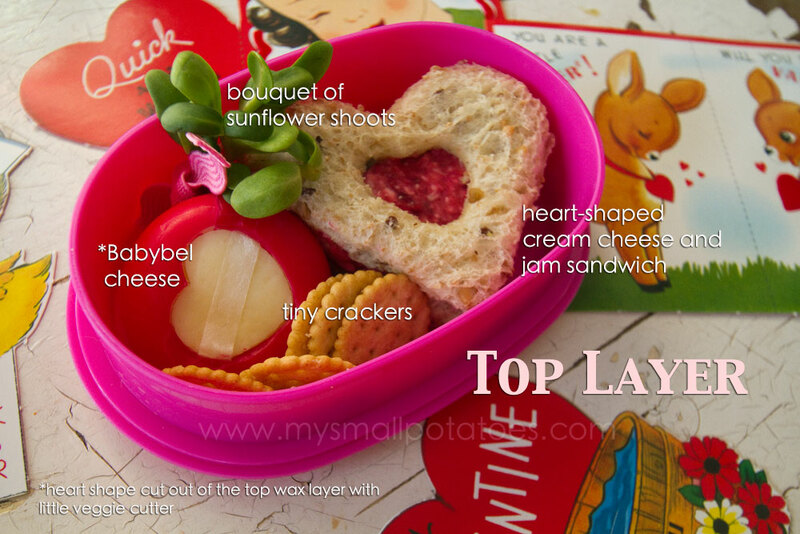 The top layer is all about hearts, and even has a Valentine’s bouquet… The sandwich is very simple to assemble… That’s it! 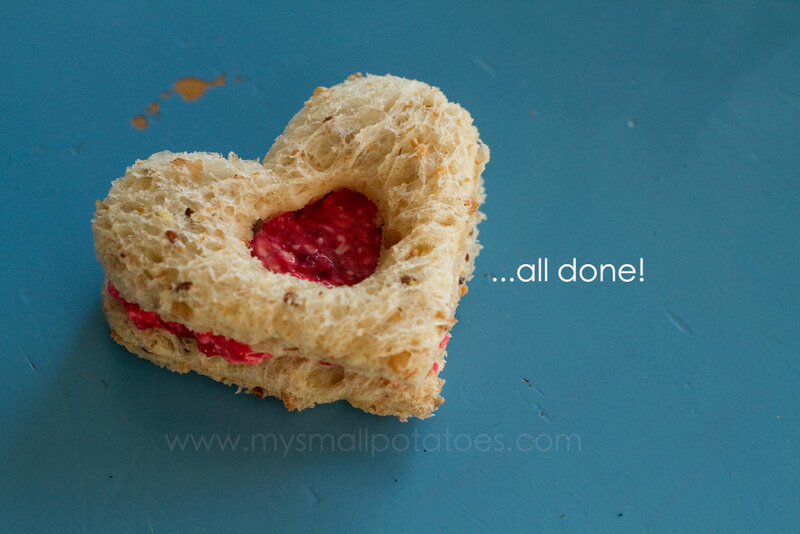 *A set of little heart-shaped veggie/cheese cutters can be found here. 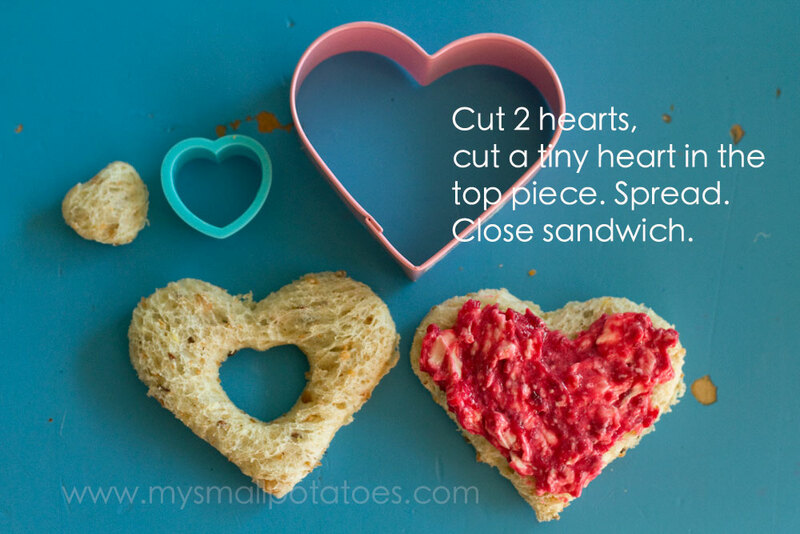 If your child prefers cheese and or meat sandwiches, just use the same size of cutter to cut them that you used for the bread. 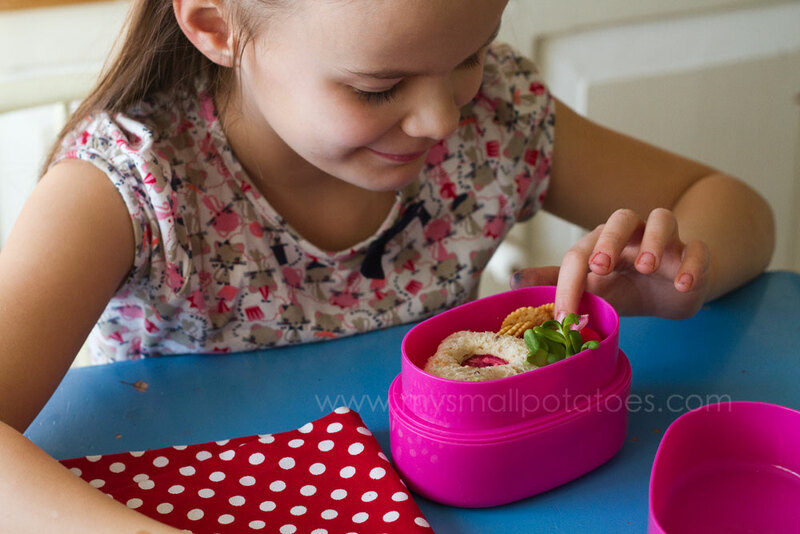 Now pack it all together… I made this bento as an after school for Coco so I could enjoy watching her unwrap it…and also so you could watch too! 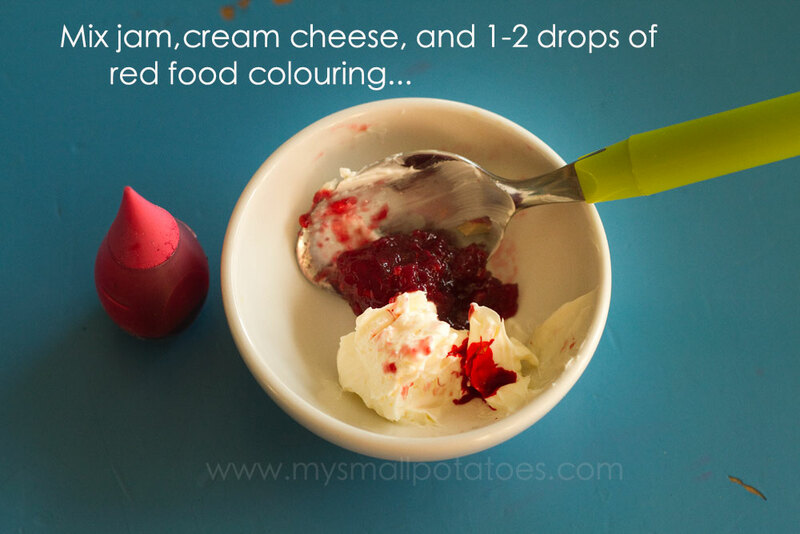 Posted in Bento Boxes, Childcare, Children's Education, Cooking, creativity, DIY, Early Childhood, Education, Food, Fussy eaters, Imagination, Inspiration, Japan, Meals, Nutrition, picky eaters, Preschool, Uncategorized, What's In YOUR Bento? 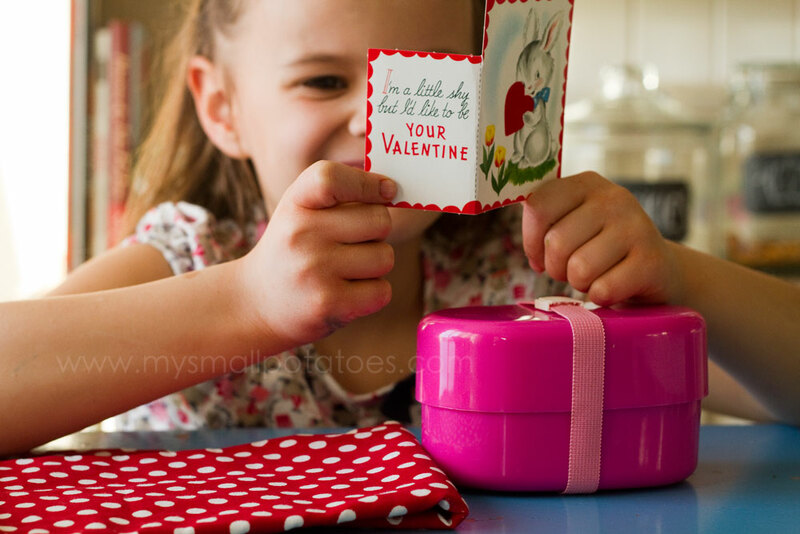 This is so adorable Arlee!!! 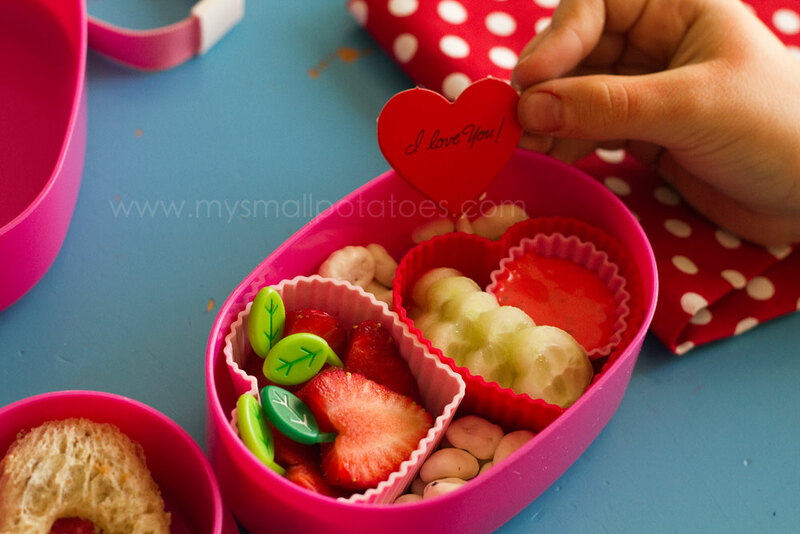 I love what you have been doing with the bento boxes. Someday I will get there! So adorable! Might be sweet for a first day at school too. Love this series! Thank YOU! 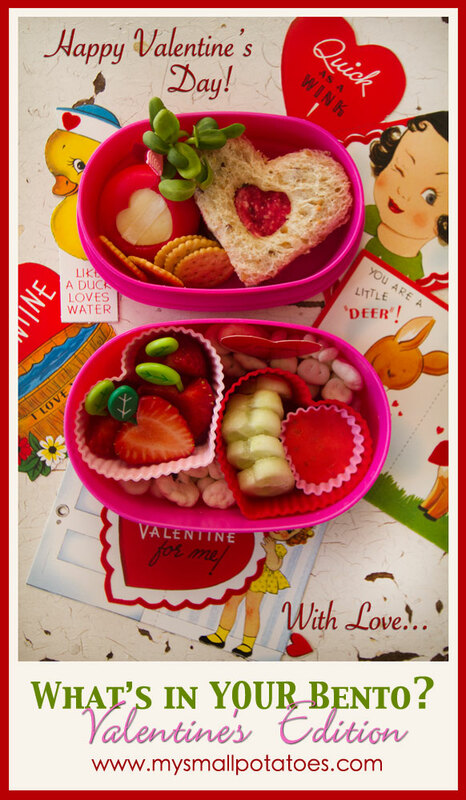 Most of our bento supplies come from your online store, and we L💗VE them!